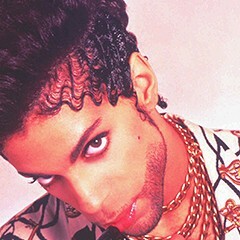 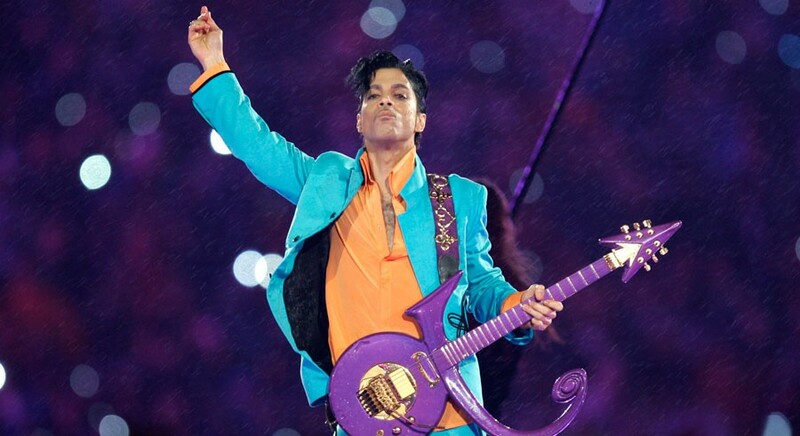 Celebrate Prince's life and music at the Empty Bottle on Sun 6/5. 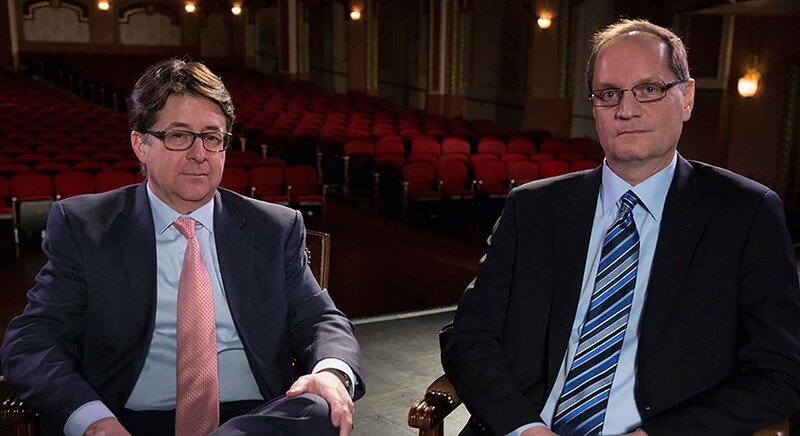 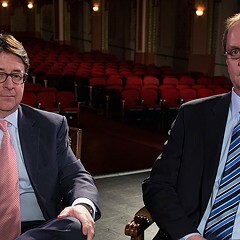 Dean Strang and Jerry Buting talk Making a Murderer on Fri 6/3. 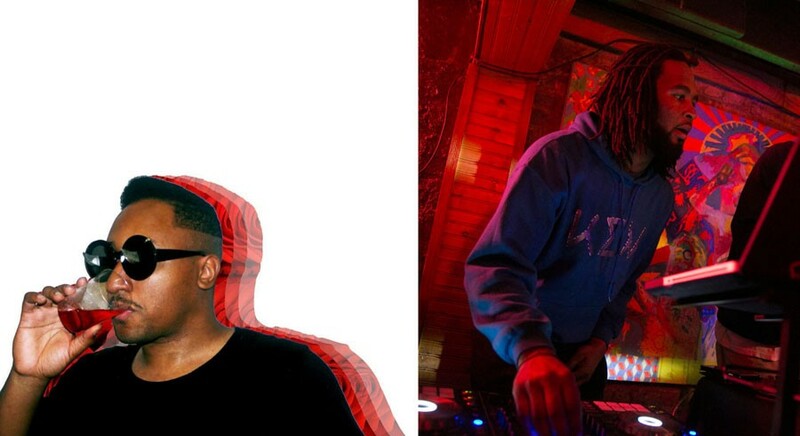 DJ Earn Money and DJ SKOLi are spinning at Black to the Future on Sat 6/4. 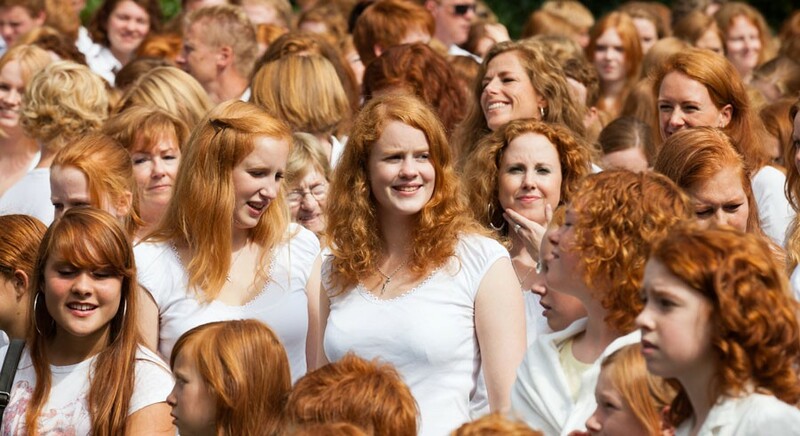 Redheads unite at Redhead Days Chicago this weekend.